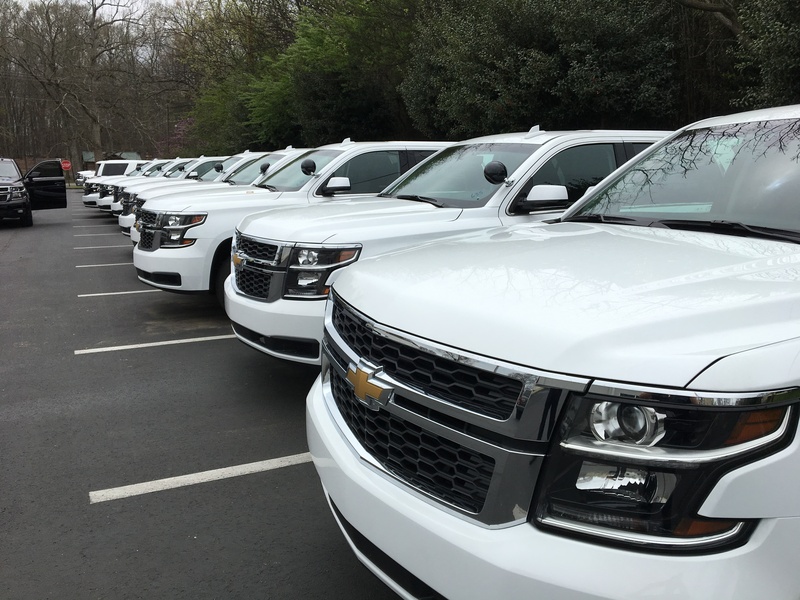 The Scottsboro Police Departments new police vehicles are in. The police department received their new police vehicles on Tuesday March 27, 2018. The vehicles will now be striped and outfitted with emergency equipment and computer systems. It should take about a month to get all 13 vehicles ready for the road. The Scottsboro Police Officers are very appreciative of the new vehicles. Chief Ralph Dawe thanks the Mayor and City Council for their understanding and support of the police fleet program. The program will allow officers to be assigned their own vehicle and this in turn would save wear and tear on the police vehicles that are now being used every day. The program will save unnecessary maintenance costs.